#NY2015: 23 Beauty Resolutions Every Woman Should Make! They’re career women who manage to look their best, their skin and makeup flawless no matter how hectic their schedules are and yes, even while jetsetting across time zones. Naturally, we’re eager to have a glimpse at these gorgeous ladies’ beauty goals for 2015. Our lovely Style Council members share their beauty resolutions with us for some mega inspiration. We hope you’re taking notes! 1. Learn to do your own makeup I constantly depend on other people to do it. But it's a skill that every woman should master for herself. 2. 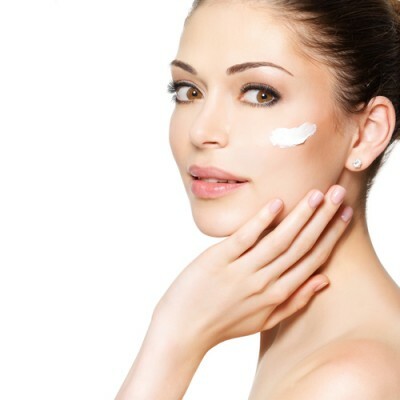 Establish a skincare routine and follow it religiously It's the best thing you can do to keep your skin healthy and trouble-free. 3. Exercise daily! There is no better way to keep your skin healthy. 4. Develop a good night-time skincare ritual It's never too early to start, and you're going to thank yourself even years down the line! 5. Go natural Continue to seek and try natural skincare and beauty solutions and go back to basics with super-effective home remedies instead of commercial chemical laden products. 6. Sleep more! Aim to be in bed by 11 p.m. at least 3 times a week (they say an hour's beauty sleep pre- midnight is worth two after the clock has struck 12). 8. Go sugar-free I am making 2015 a (refined) sugar-free year. There are few things as bad for your skin and health as sugar is! 9. 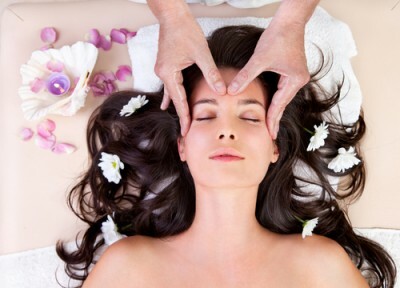 Invest in body massages and frequent facials Pick treatments that suit your skin type. 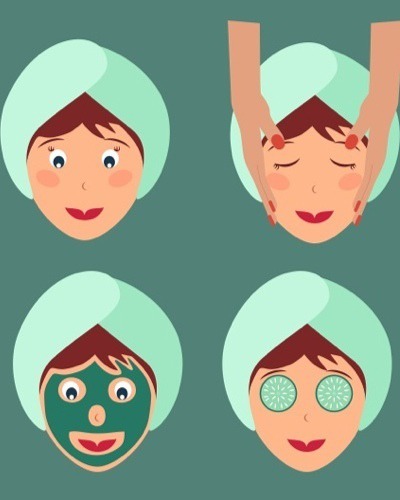 Your skin needs the pampering and rejuvenation. 10. Eat right for your skin Your diet affects your complexion. Make sure you're giving your body and skin all the nutrition it needs. 11. Re-stock! Throw away products that have been in your cupboard too long. 12. 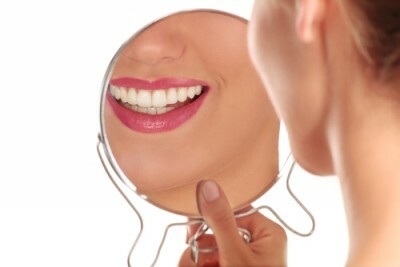 Smile like you mean it And no one will deny you’re beautiful! 13. Remember that beauty comes from within So instead of spending on expensive creams, resolve to drink more water and eat healthy. 14. Book recurring beauty appointments So it's in your calendar and you don't let months go by without a manicure or eyebrow thread. 15. Stop picking at blemishes prematurely! It will only spread the infection. 16. 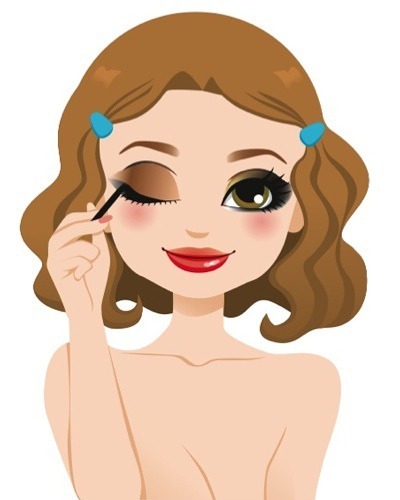 Learn how to do an incredible smoky eye on yourself Every girl should master one dramatic makeup move. 17. Less is more! Keep it simple when it comes to makeup. 18. Invest in good products Don’t use bad quality products on your precious skin. 19. Say "yes" to makeup free days Just go for it - you're gorgeous. And always be makeup free when you sleep! 20. Look for beauty There are so many things to find beautiful - not just in how we look. Make an effort to look for inward beauty, too. 21. Stay hydrated Coconut water, fresh juices and, of course, water - remember there is nothing like it to keep the skin glowing. 22. Cleanse every night before sleeping. Sometimes I get too lazy to cleanse, tone and moisturize. 23. Go for the natural look Less foundation and more contouring. MUST-READ: #NY2015: 25 Fitness Resolutions Every Woman Should Make! MUST-READ: #NY2015: 22 Hair Resolutions Every Woman Should Make!